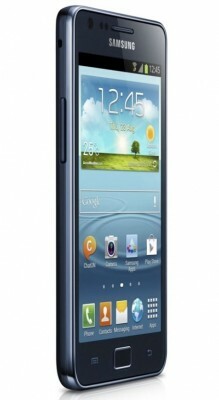 Samsung Galaxy S2 has been one of the best handsets ever produced by Samsung. It is so popular that galaxy s2 owners don’t want to get rid of it even when newer phones better in specs are available in the market. Samsung also sees this popularity of its s2 phone and hence decided to make more cash from the existing brand reputation it has created with galaxy s2. Hence, Samsung has announced the launch of Galaxy S2 Plus, which is almost similar to the original galaxy s2, with minor/negligible variation in the design, chipset and that the s2 plus comes with Jelly Bean android os on-board. 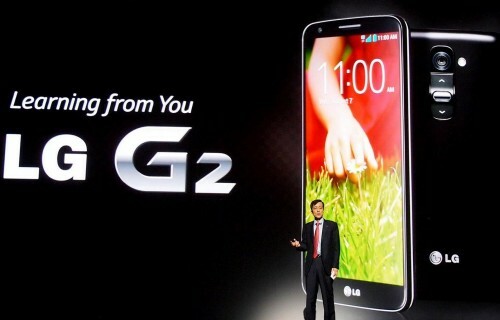 Samsung Galaxy S2 plus has a different chipset with Cortex A9 dual-core processor, clocked at speed of 1.2GHz. This performance capacity of s2 plus is supplemented by 1GB of RAM. While the internal storage capacity has been reduced to 8GB in galaxy s2 plus in comparison to 16GB in s2 (Furthermore, user available storage space will be lesser). Rest of the specs are similar to that of s2: We’ve HSPA+ 3G connectivity with speed of upto 21mbps dl and 5.76mbps ul. Bluetooth, Dual-band WiFi, DLNA, USB OTG are other available connectivity options. The physical dimension of galaxy s2 plus is also same as original s2: 125.3 x 66.1 x8.5 mm, but there is slight difference in weight. The weight of Samsung Galaxy S2 plus is about 5gm more than s2 i.e. 121g. Furthermore, there are two variants (models) available in S2 Plus, one without NFC (I9105 – 8.5mm), the other one with NFC (I9105P – It has thickness of 8.9mm). 4G or LTE connectivity is not there. The display is of the same size and resolution i.e. 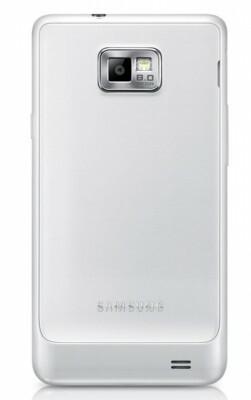 4.3 inch capacitive multi-touch Super Amoled Plus with Gorilla Glass protection. The screen resolution is 800*400 pixels. It has camera of 8megapixel with LED Flash capable of shooting Full HD 1080p videos and front camera of 2megapixel. Also, there is slight change in battery as Galaxy S2 Plus comes with 1750mAh battery. The release date of Samsung Galaxy S2 Plus is not announced yet, but we expect it to be released sooner in all prominent markets. The price of Samsung Galaxy S2 Plus is also not yet revealed, but it will vary by a little margin between the two different models i.e one with NFC, and the one without NFC. 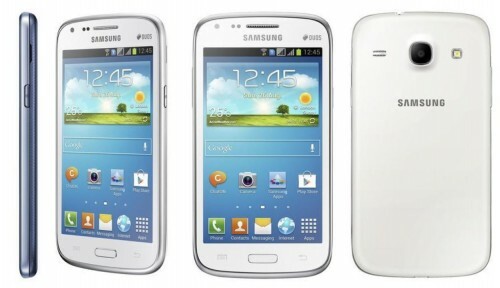 Samsung Galaxy S2 Plus will be available in Chic White and Dark Blue colors. Let me put a note here that Galaxy S2 owners will also receive Jelly Bean android OS update in January with Nature UX and features like Smart Stay, Pop up Play, Smart Dial, etc. So, this newly launched handset by Samsung doesn’t really differentiate itself from original galay s2. 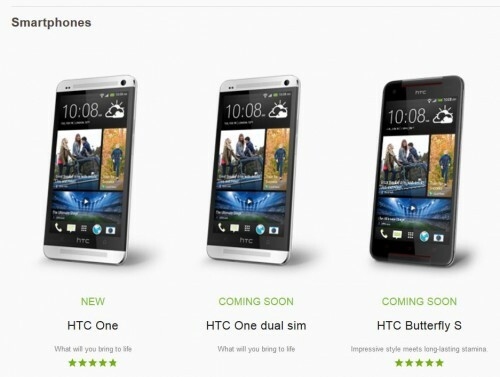 So, if you want to buy a new handset, then get the one between these two which sells at cheaper price.